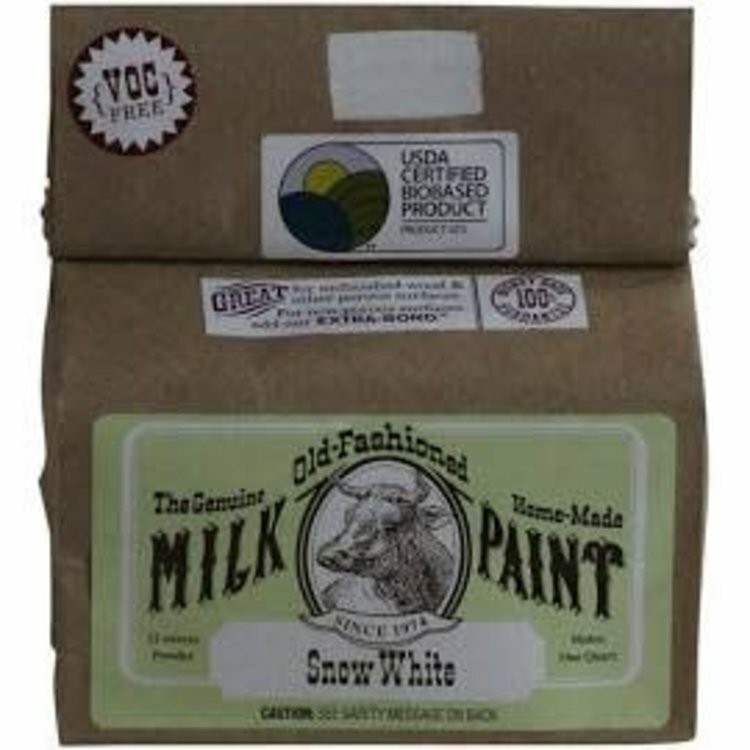 Old-Fashioned Milk Paints are biodegradable, non-toxic and zero VOC. Made from natural materials, they contain NO petrochemicals, solvents or other harmful additives. Old-Fashioned Milk Paints are biodegradable, non-toxic and zero VOC. Made from natural materials, they contain NO petrochemicals, solvents or other harmful additives. For use in residential and commercial interiors. Milk paints are an excellent painted finish for furniture, cabinets, floors, toys and other objects. APPLICATION: Mix with water and apply to unfinished woods and other porous surfaces. 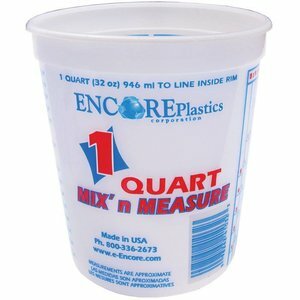 For non-porous surfaces, add Extra Bond when mixing. Dry to the touch in 30 minutes; recoat in two hours. Soap and water clean up. COVERAGE: Approximately 300 sq ft/ gallon in one coat. COLORS: Available in twenty traditional colors. 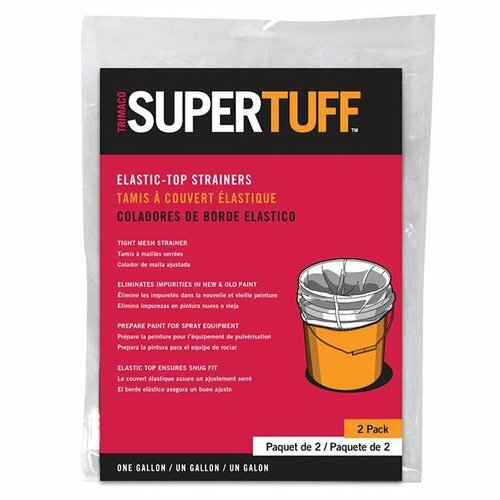 Safe for use with paints, stains, pastes and adhesives. Measurements in ounces and milliliters. Elastic top strainer for all types of paints and stains. Reusable polyester. 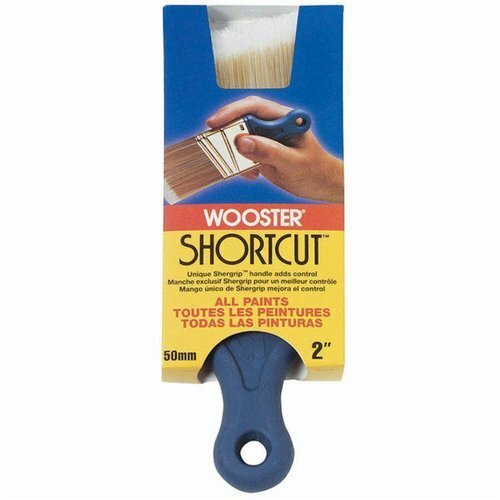 Flexible short-handled brush adds maneuverability in tight spaces, including on furniture, cabinetry and millwork.